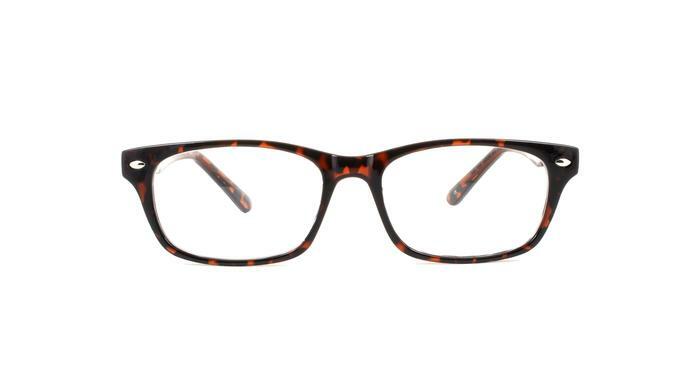 Oscar is a fabulous take on a classic frame from the 1950s. Slightly smaller in appearance, but with the recognizable silver pin detailing at the front. Moulded from a chunky Plastic and with a smooth finish the Oscar are a geek chic delight. Good value, quality and good serviceservice.